I tried visualising some animals in different form, which called Anicube or Animal Cube. I am interested in the cubical shape and trying to change some animal form into cubes. First, I was afraid if it would be nicer than the original shape. I was really curious about the results, so I tried to find some funny animal pictures to be changed into Anicube. I found animal pictures from Unsplash and Pixabay. 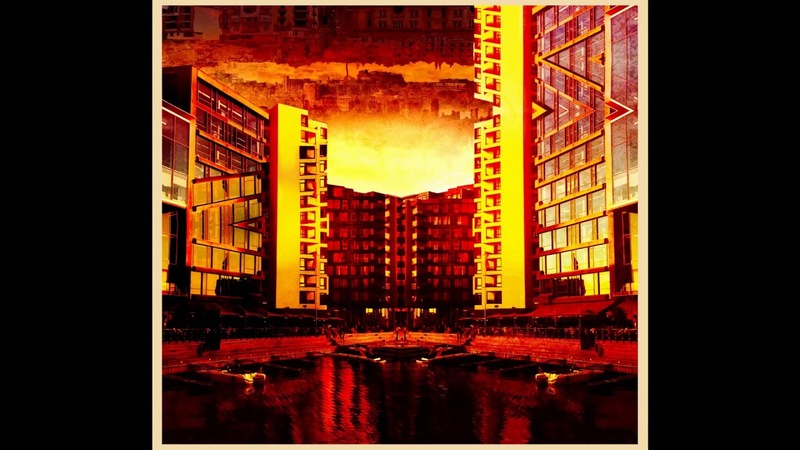 Once I collected, I started making these images in Photoshop. 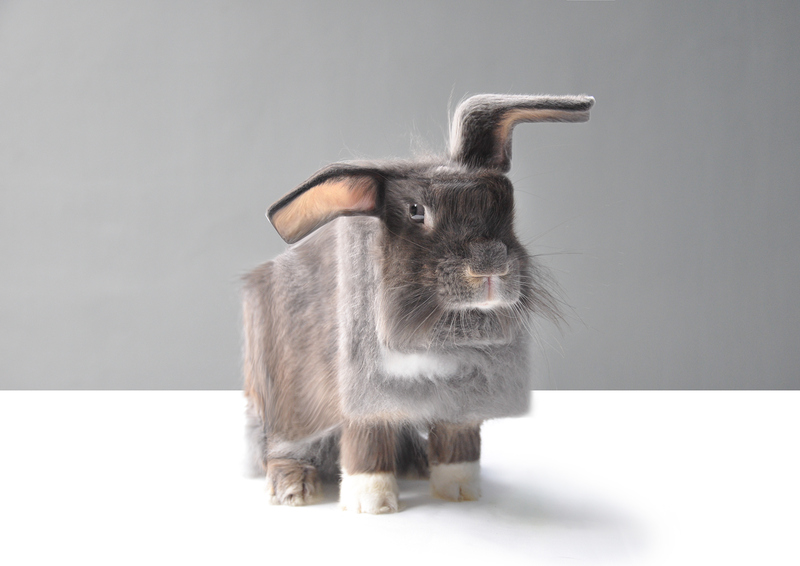 How to make a cube on animal body, I use the Liquify (Shift+Command+X). After it is formed and I think it is funnier than the original form, I uploaded to Instagram. I saw that many friends liked it, so I was challenged to make it more. So here is the result of my simple works. I hope you like it. 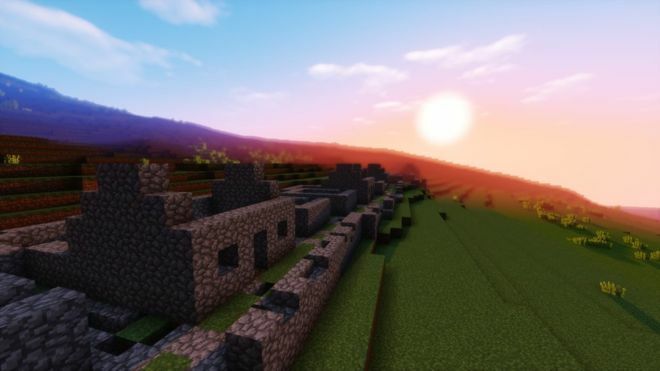 You1 can now explore the St. Kilda archipelago, a tiny collection of islands 40 miles off the Scottish coast, in Minecraft. 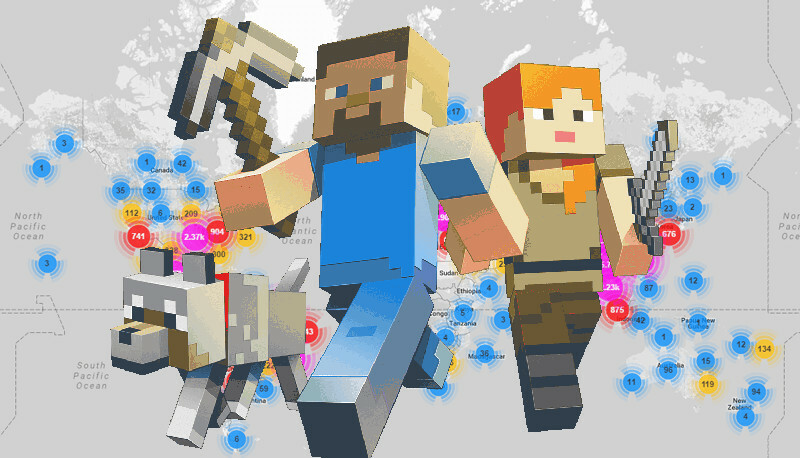 This is great because it rains less in Minecraft, and the wind won't shear your face off. The BBC reports that the 1:1 scale map of the islands took 125 hours to produce. The last islanders left the main island of Hirta in 1930 after life there became unsustainable. 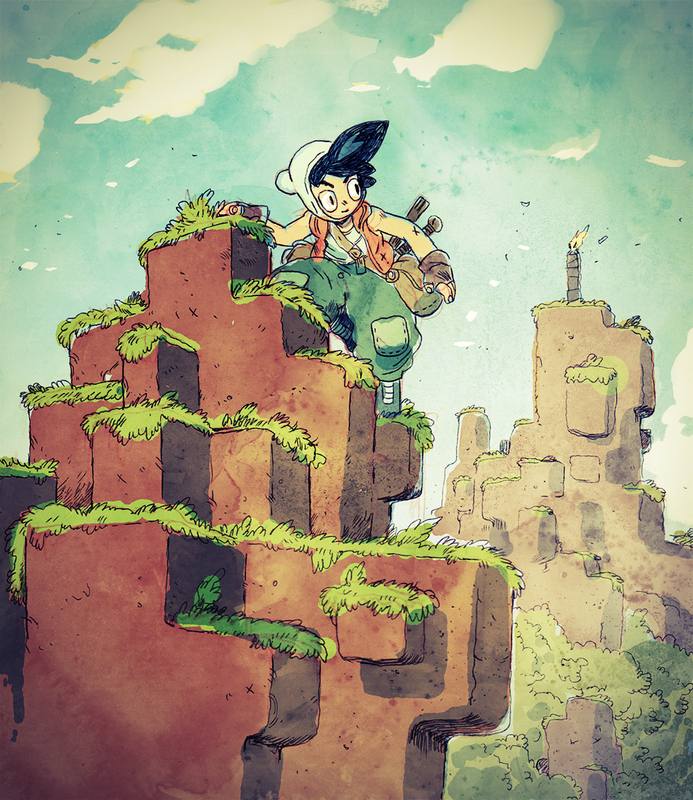 The map is available for public download to allow gamers all over the world to explore the archipelago's history, heritage, stories, people and landscapes. St. Kilda really is perfectly-sized to be a Minecraft map: a main island about 2km long and some smaller outlying ones. 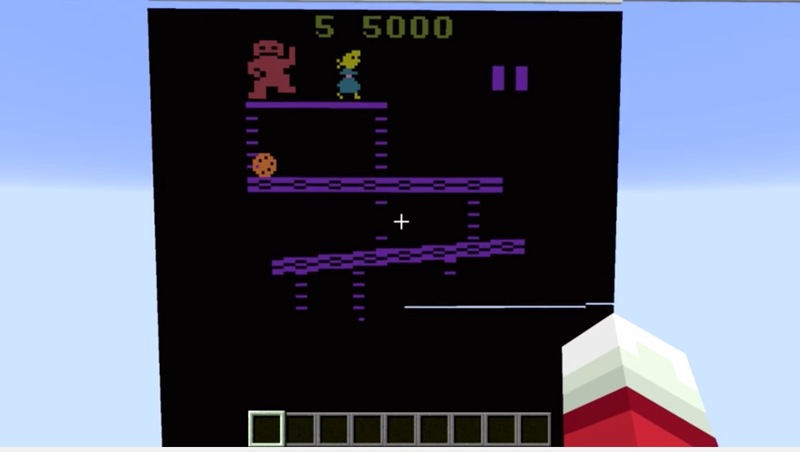 I hope they made it so the Minecraft version is fully playable, and not just a vast block of stone under the surface. 1. 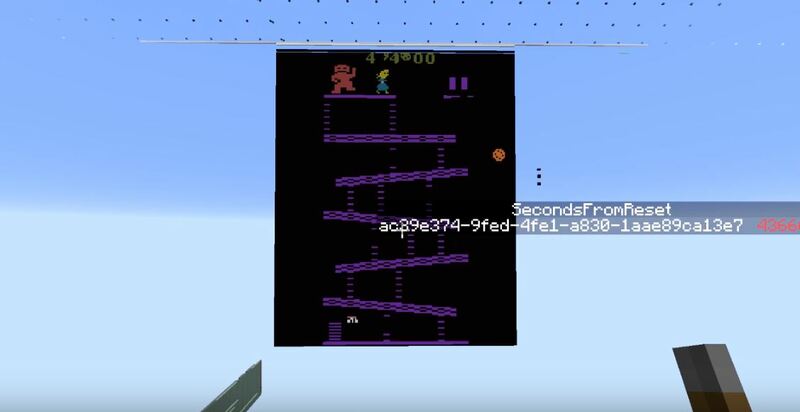 Can anyone actually find the download? Am I going crazy? 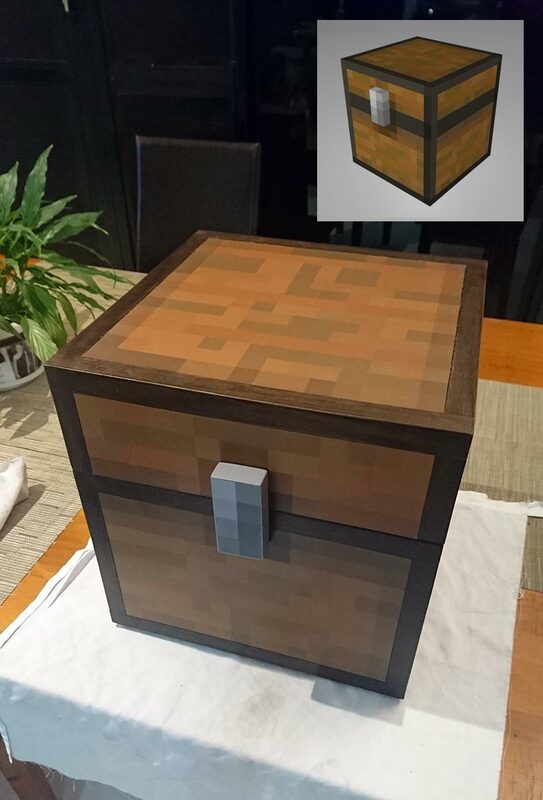 I made this minecraft chest as a gift for my neice, and since I probably wouldn't have attempted this if it wasn't for the other examples I'd seen when searching google images, I wanted to post it here in the hopes that if anyone else ever wants to give it a try, they might learn something from my attempt, or at least see it's possible even if you're not experienced. 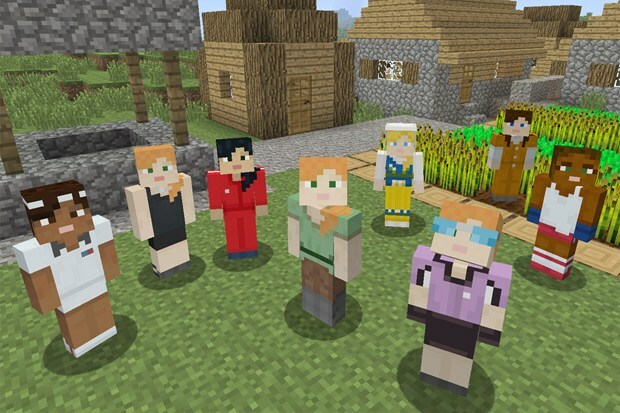 An educational edition of hit game/toy/epic/religion Minecraft is in beta testing, reports The Verge, and teachers are invited to get their hands on it early. If you're a Boing Boing reader with children, the thought of getting them into coding has probably crossed your mind. Summer is a great time to expose kids to new interests, and coding is no exception. But unlike traditional summer camps, coding camps are less familiar territory, and often demand a high price tag with uncertain outcomes. 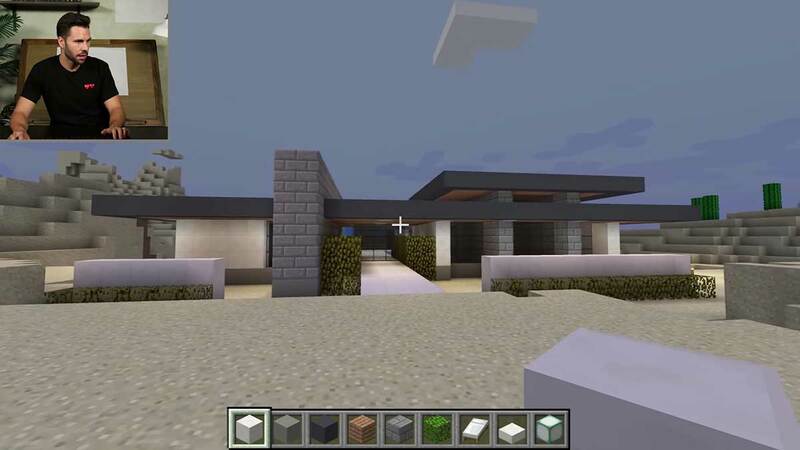 A minecrafter, infered5, has decided to recreate all of Bungie's Destiny, inside of Minecraft. It is pretty amazing! 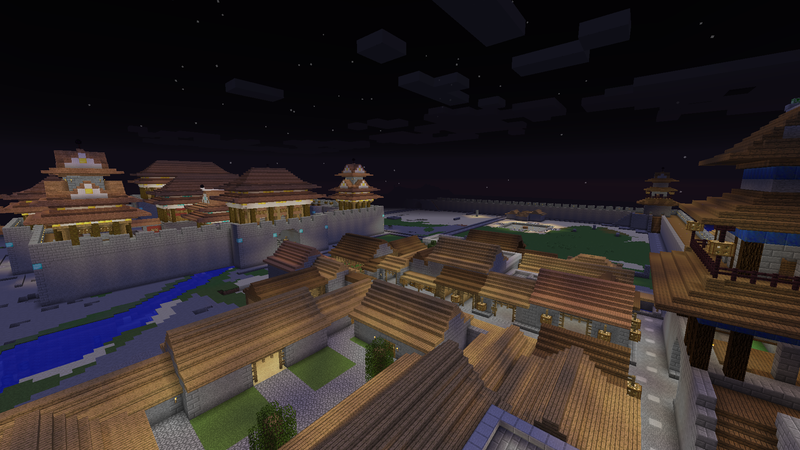 Some Minecraft players like to build houses, or castles, or mazes full of monsters. 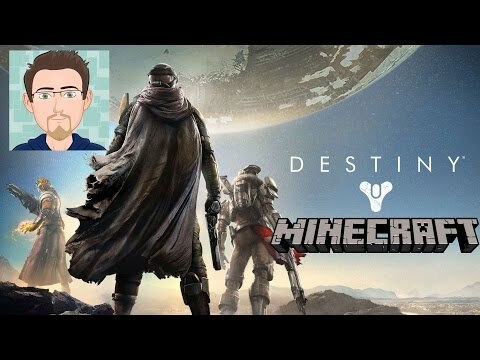 Others prefer to recreate the entirety of Destiny. It's a shame that this Minecraft comic never happened. The art looks fantastic. Brandon Sheffield, video game director and webcomic writer, has sample character designs, screens, and a script on his website. 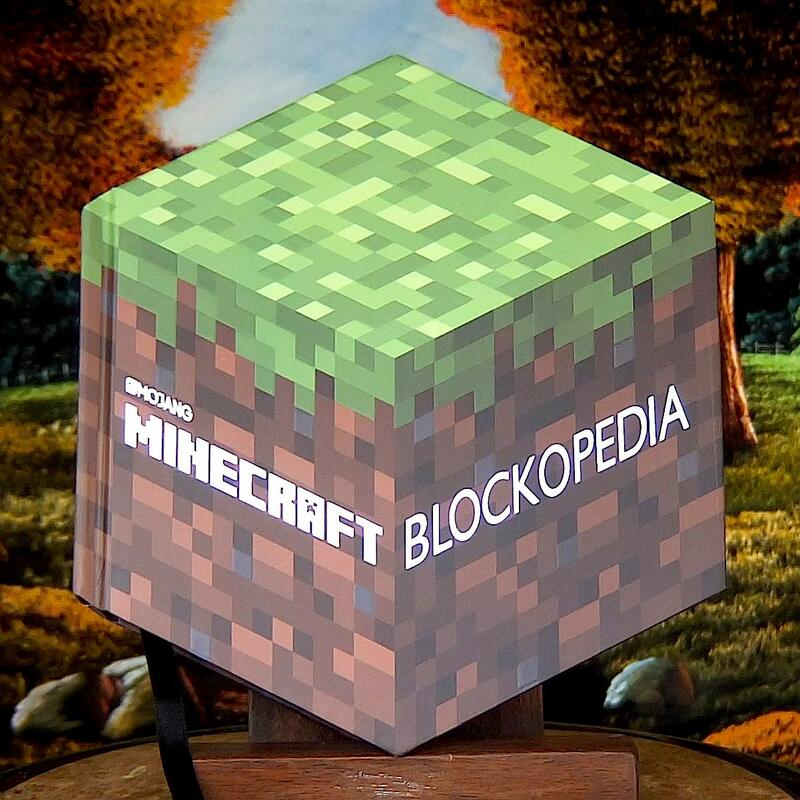 Shaped like a hexagon to mimic the dimensions of a cube, Minecraft: Blockopedia is designed for full-on Minecraft geeks, although those of us who have only watched the game over the shoulders of children and loved ones will find plenty to admire here too. After the briefest of introductions and a quick glossary to help noobs make sense of the stats that accompany each block’s name, it’s off to the races, with page after page devoted to blocks made from rocks, blocks made from plants, blocks that serve particular functions (a ladder), and blocks that do particular things (acting as a switch). One of the coolest characteristics about Minecraft is how it chooses to observe the laws of nature and physics, or ignore them. Sand, we are told, can be a cave-in hazard, but when it’s smelted in a furnace, it turns to glass. 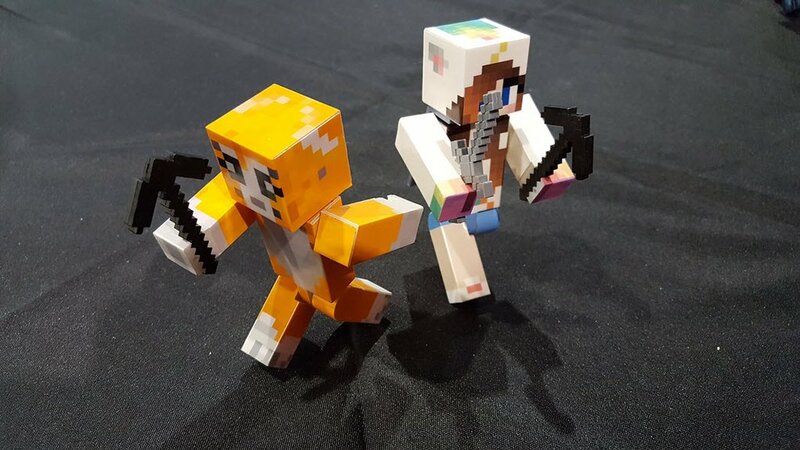 Both statements are true, but don’t go looking for glowstone the next time you’re spelunking – it is only found in a sinister dimension of Minecraft called the Nether. 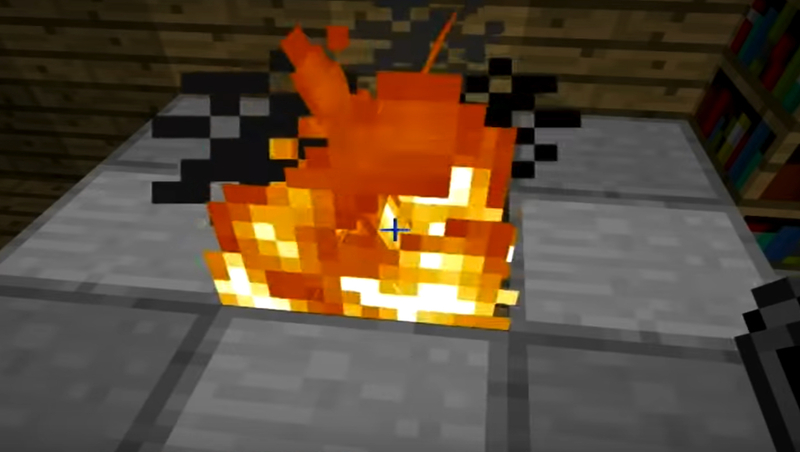 And while sugar cane in both the real world and the Overworld of Minecraft can be used to make sugar, guess where it can also be used to block flowing lava?